Superminis are a hit among city dwellers thanks to their cutesy dimensions that are easily manoevrable around the city. But more recently, they have been gaining chic and stylish personalities which made them hard not to fall for. 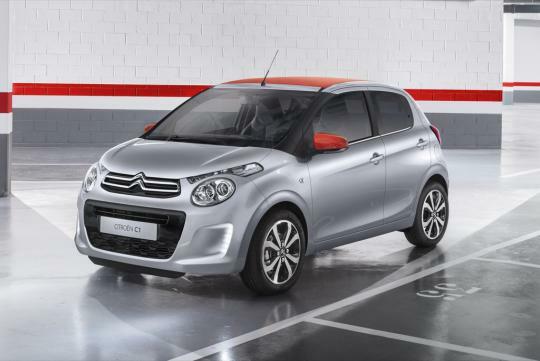 And the latest Citroen C1 is one good example. 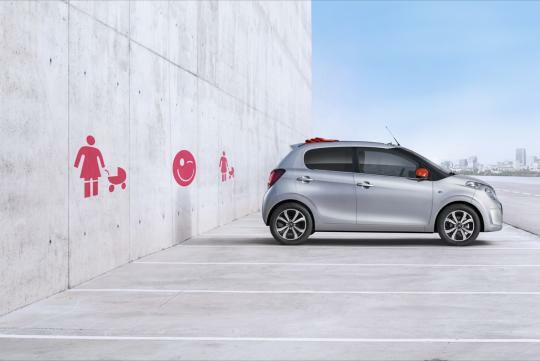 Having sold more than 760,000 examples since it was first launched in 2005, the C1 is a commercial success for Citroen.  This latest iteration aims to work on that and bring more customers to the marque. 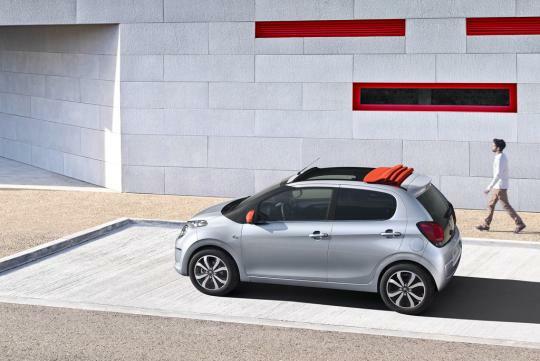 On top of the conventional three-door and five-door variants, the C1 will now come in a new open-top body style called Airscape. 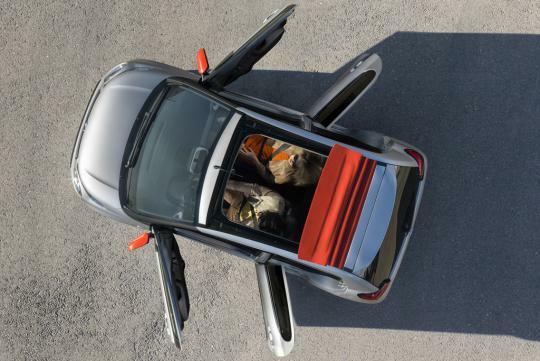 Who says you can't have the wind-in-you-hair experience in your supermini? The new fascia is delightfully funky and attractive, with the new headlamps creating a 'cheeky gaze' that should create an uplifting mood - not just for the driver, but for the bystanders too. 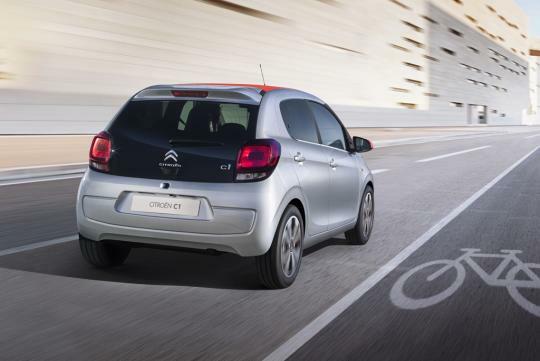 Citroen will unveil the latest C1 supermini at the upcoming Geneva Motor Show. The overall looks like a Fiat 500, and the headlight have some resembles of KIA Picanto. Is it still the joint venture with Toyota and Peugeot? Looks good overall, although the front is a bit confused, it's trying to carry over design from the current c1 but blend in with the new Picasso and cactus models.